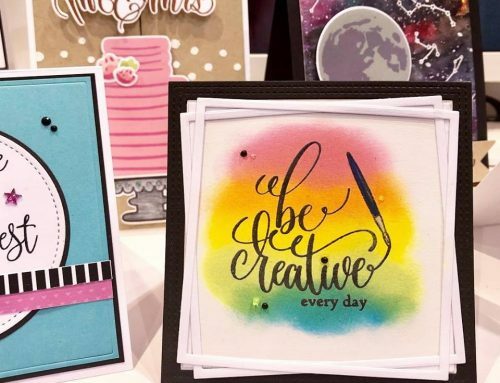 The doors to Creativation 2019 may now be closed but a new year of brand new products is just beginning! 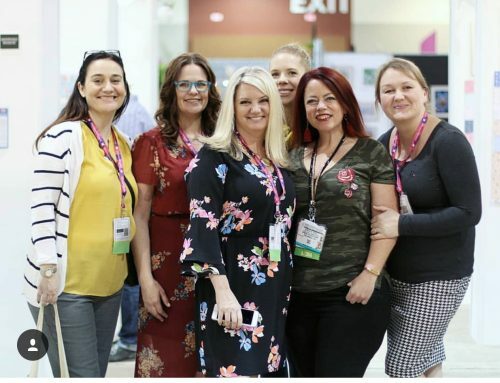 Our team has thoroughly enjoyed walking the show floor and seeing all of the amazing new products that will be releasing over the next few months. We hope you are inspired by the new product videos from yesterday’s blog post. We have a few more videos to share with you from the show floor. Enjoy looking at all these pretty goodies! 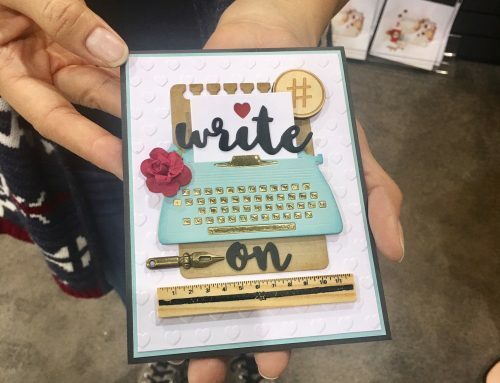 Congratulations to We R Memory Keepers for winning the Creativation 2019 New Product award for the Foil Quill! All I can say is…..I’m in trouble…..LOL! Not sure where to comment. Thanks so much for bringing us the videos, posts on IG and emails when you were at Creativation. It felt like I was there! 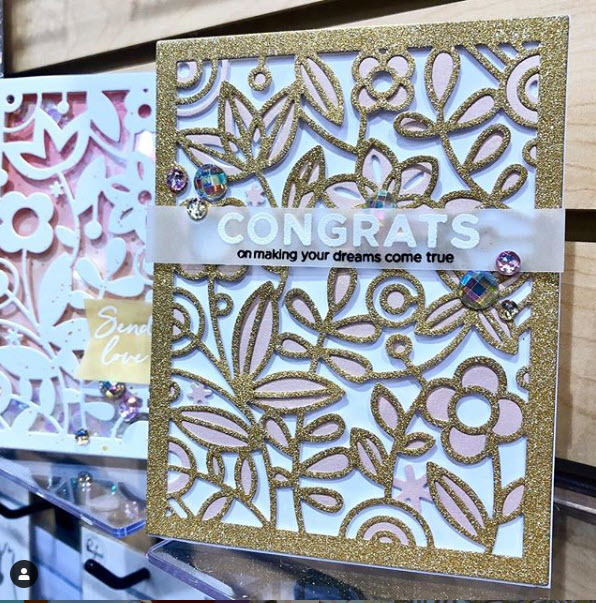 Such beautiful products from Simple Stories, Crate Paper 😍, Oh my! I agree with Angela…..we’re all in trouble! Thanks for these great videos – I feel like I am there lol!!! 1414 Hero Arts balloons! Loving EVERYTHING from Hero Arts, WRMK and most of all, ALTENEW! They are my crafty drug of choice! I happily overdose on their amazing products! TFS! 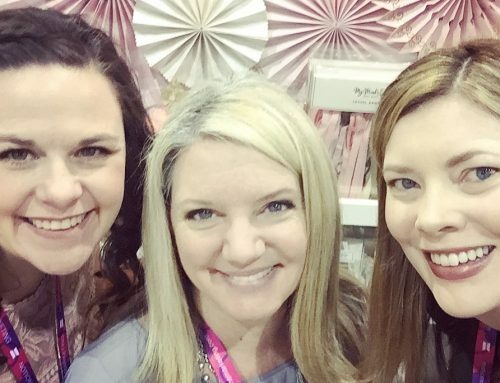 This was such a FUN set of booth tours! Congrats to Hero arts for reaching 45 years! From Mother and son too..amazing!!! 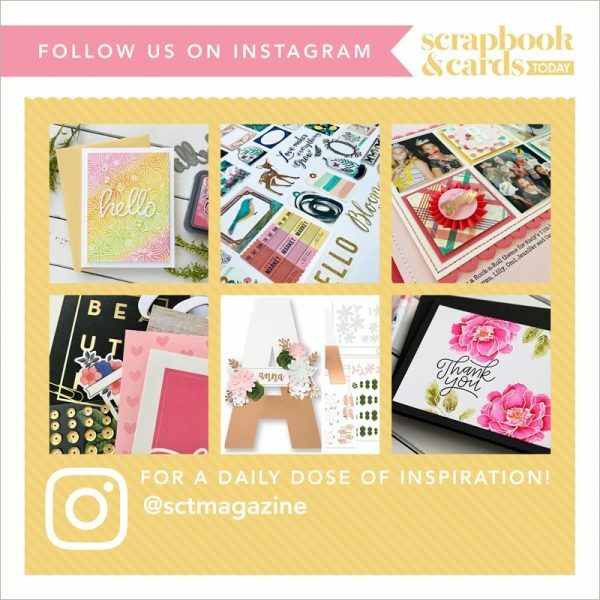 So many wonderful new products coming out in 2019 from so many wonderful companies!!! It really is difficult to choose which lines would be my favorite! 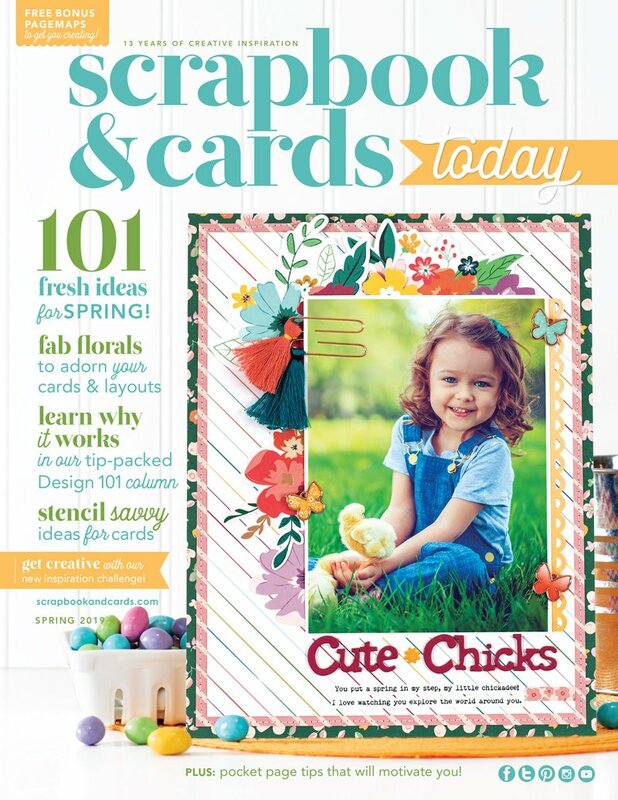 But…I really do scrapbook more than card making or mixed media so I would have to choose Simple Stories for paper and embellishments! Thank you for sharing all these videos! If cannot visit in person this was hands down the next best way to get a sneak peek AND hear the stories! 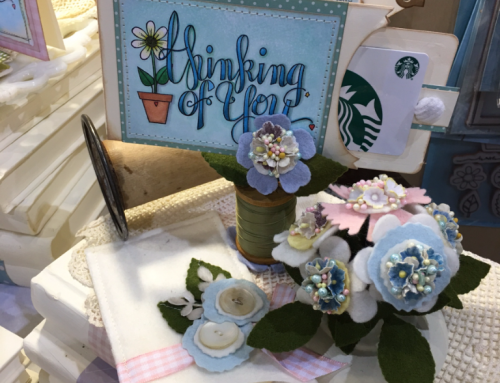 Great videos and an inside look at Creativation and all the new products coming. I have lots of old Hero Arts wooden stamps and use them every chance I get. It was interesting to hear the history of the company.